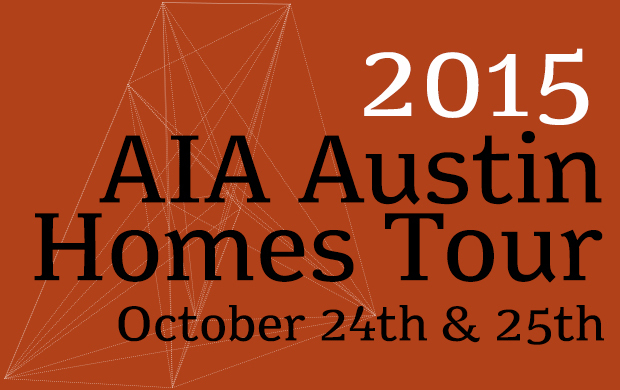 As past participants of this vital part of the local architecture community we are excited to announce this years AIA Austin Home Tour this October! The Homes Tour is the best opportunity for members of the general public to interact with architects and gain appreciation for the process of designing a custom home for a particular person on a specific site. There is no other tour that comes close to the success of this tour, and you can be a part of it! Projects by the following firms have been selected for the 2015 AIA Austin Homes Tour!